With more parents turning to Free from food for a healthier lifestyle and childhood allergies on the rise Kirsty asked us the question, why not kids as well? We understood there was an opportunity to connect and engage mum by making healthy food accessible and normal. 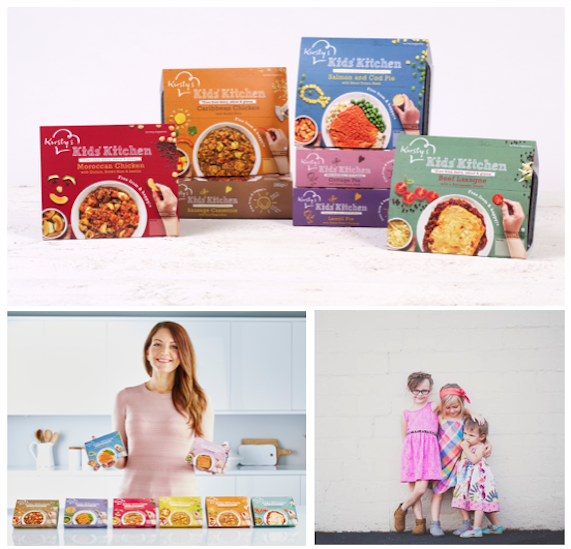 The packaging and brand design remains true to the original spirit and values of Kirsty’s: happy, honest and genuine with a little child-like fun to appeal to kids while reassuring mums that their child is getting healthy food that saves them time too. With listings in Sainsbury’s, ASDA & Waitrose the brand is already going from strength to strength. 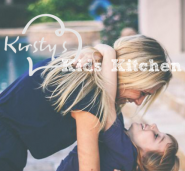 Kirsty’s kid’s kitchen, good food that’s good to eat! ‘Working with Redshoe Brand Design, with their in-depth knowledge and understanding of female consumers was definitely the right choice for my brand and I am proud of the look and feel we have achieved,” Kirsty Henshaw, founder of Kirsty’s.